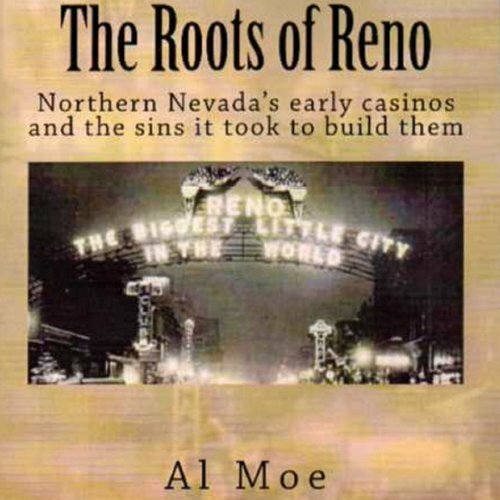 Showing results by author "Al W. Moe"
Reno was truly “Hell on Wheels” in the 1920's. The rest of the nation considered the town Sodom and Gomorra, but that's only half the truth. Reno offered everything in the way of adult entertainment, from speakeasies and houses of ill-repute, to open gaming - legal or not. 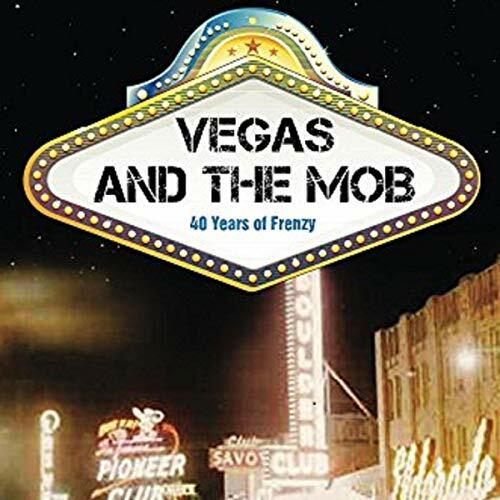 And it took plenty of sins by the founding fathers to make Reno “The biggest little city in the world.” When the gold-veins of Tonopah and Goldfield ran out, the casino owners moved to Reno, where even greater riches awaited.